Anybody who has ever watched the old Tarzan movies from the 1930’s or 1940’s will be very familiar with the broad-shouldered, flowing-haired figure of a loincloth clad Johnny Weissmuller. He played the role of the famous ape-man in twelve movies beginning in 1932 with the aptly named “Tarzan, The Ape Man" and ending with his last movie in that role “Tarzan and the Mermaids” in 1948. 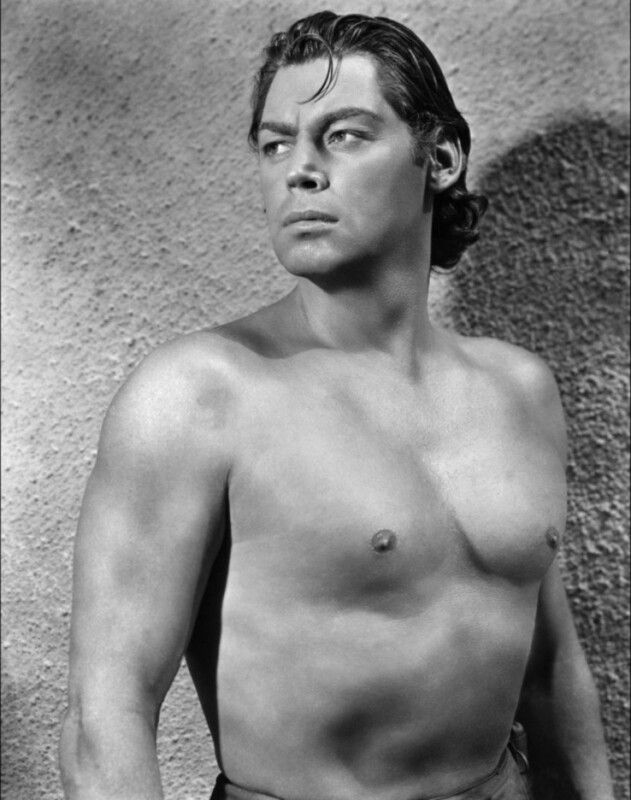 Even now if you ask anyone to name an actor who played Tarzan, the majority of people would answer with Johnny Weissmuller. But, Weissmuller wasn’t an actor first and foremost. He was born on June 2, 1904 in an area of Europe that is now known as Romania but his family immigrated to US before his first birthday. They ended up settling in Pennsylvania, a place often listed incorrectly as Weissmuller’s birthplace. His parents had a second son in the US named Peter. There are reports that Johnny had actually been named Peter at birth (after his father) and his younger brother who was born in the US was named Johnny, but they switched names later so that Johnny Weissmuller could have his brother’s provable US citizenship. Before the age of 10, Weissmuller was diagnosed with polio and his doctor at the time suggested that he take up swimming as a means of fighting the disease. He proved to be a natural swimmer and once his family had moved to Chicago, he made the swim team for his local YMCA. This thrust him into the sight line of scouts and he was taken under the wing of a swim coach named William Bachrach who prepared him for the Nationals which Weissmuller proceeded to win in 1921 at the age of just 17. He followed that success by winning the National title in the following two years as well. In July 1922 he broke the then world record for the 100-metre freestyle completing the distance in 58.6 seconds. 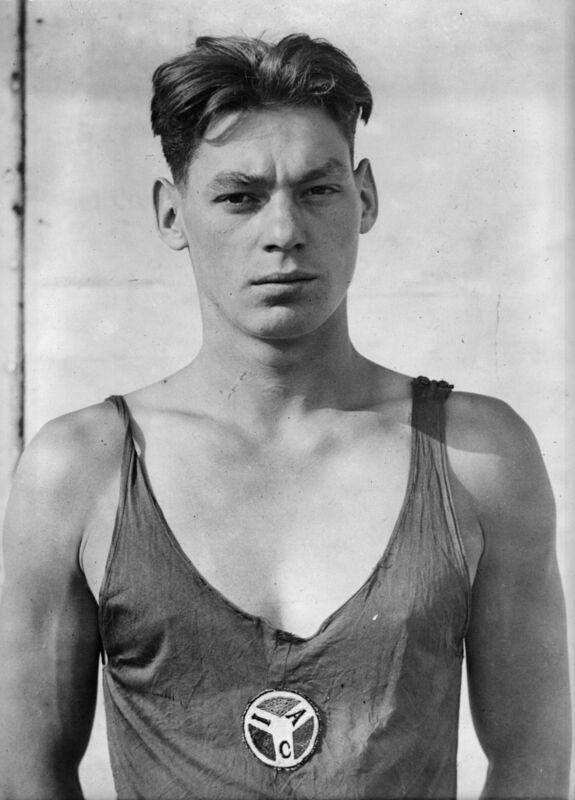 Despite being born overseas, Johnny Weissmuller was accepted onto the US Olympic swimming team for the 1924 Olympics. This was achieved by him assuming his brothers date and place of birth giving him US citizenship status. In the 1924 Olympics in Paris, Weissmuller dominated the swimming competition. He won gold medals in the 100 and 400-metre freestyle events. He swam the anchor leg for the 800-metre relay team that also won gold and even participated in the US bronze medal winning water polo team! Four years later at the Olympics held in Amsterdam, he repeated his gold medal wins in the 100-metre freestyle and relay. Soon after the 1928 Olympics Johnny Weissmuller decided to venture into a new career line promoting swimwear. 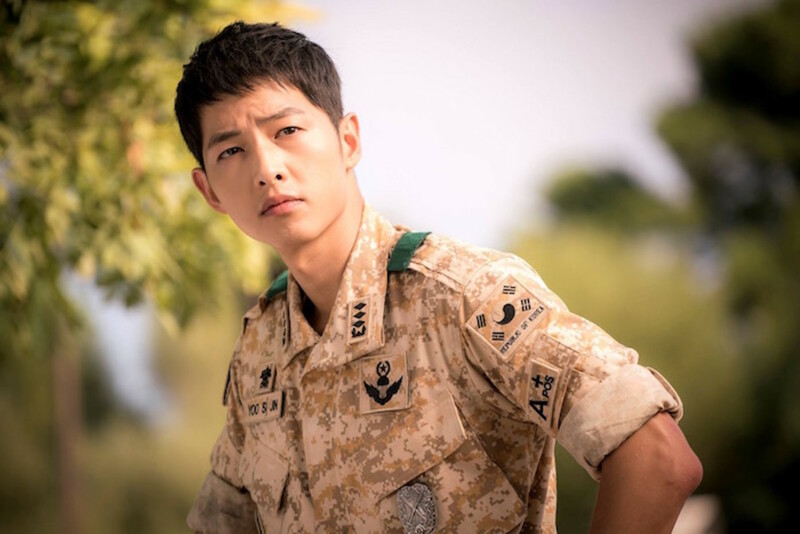 His big break came as his fame grew from doing talk shows and travelling the country promoting the products. He signed a deal with MGM to play Tarzan and his legend began. 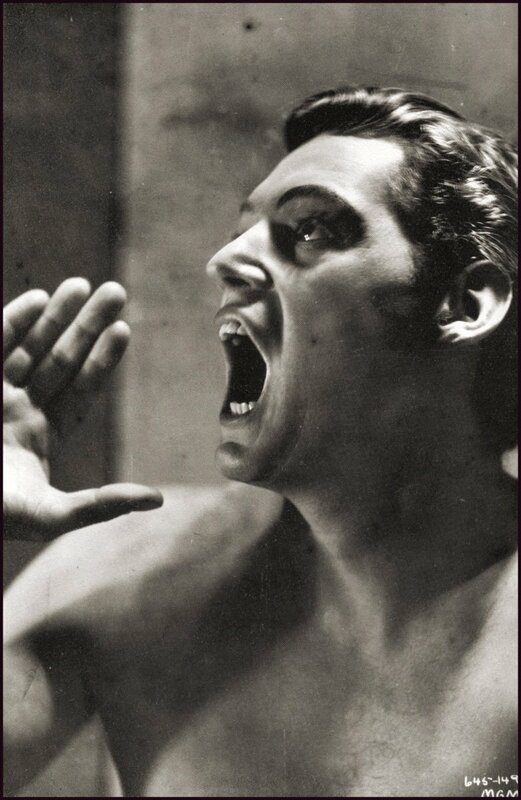 His trademark yell echoed through a dozen Tarzan stories and in fact the yell was so good that it was used on tape for many future Tarzans. The result was that the public remembers him wearing a loincloth but the truth is that Weissmuller actually made an indelible mark on swimming, setting 51 world records in distances from 50-800 metres. In 1950, the Associated Press named him the greatest swimmer of the half-century and most movie buffs also give him the title of the greatest movie Tarzan. Johnny Weissmuller died on January 20, 1984 in Acapulco, Mexico – a place famous for cliff diving. A very fitting final destination for a man who could swim with the fish and swing with the apes. Who was your favourite Tarzan actor? Great hub! I'm actually from Ocala, Florida where they filmed some of his first shows down at Florida Silver Springs. My father was a "Glass Bottom Boat" driver there for 26 years. My sister and I met Johnny once. He was our favorite hero of all times, and absolutely the "Best" Tarzan ever!! @SimpleGiftsofLove - that's a really cool story. It must be a neat talking point to have a direct family link to Tarzan! @Michelle Travis - I'll take the one thumb up for now... much appreciated. This is a wonderful hub. We used to watch Tarzan as children ( 4 kid in my house) and loved him. It is also amazing he had polio and was able to overcome it so well. Wish I could give you more then just one thumbs up. Great tribute to a wonderful man. In his later years, he was a swimming coach for the Playdium Penguins in Glenview, Illinois. He taught my father to coach us, and left us quite a legacy, as we competed as a team. Thanks for the reminder, that good famous people give selfishly and pass their talents on to others, rather than sit in mansions hoarding their wealth and waiting to die, leaving only money as their "legacy". 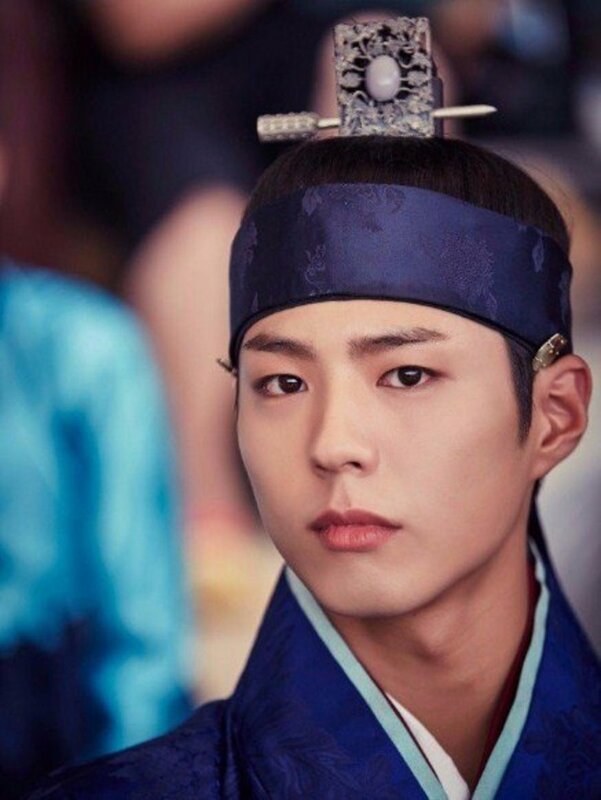 Interesting story. I used to watch Weissmuller as a kid. Up and interesting ... sharing.